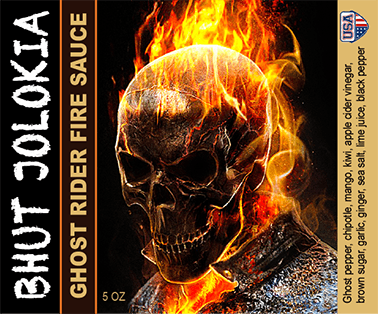 This hot sauce is very sweet and fruity, but the heat sneaks up on you. 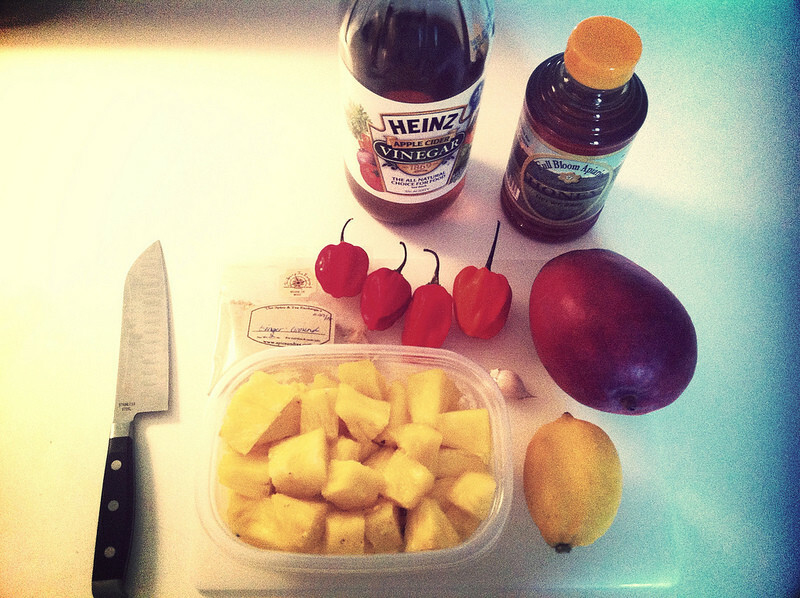 Saute the garlic on low heat for 1 minute stirring occasionally, add the pineapple, mango, ginger, and lemon. Let simmer covered for 5 minutes. 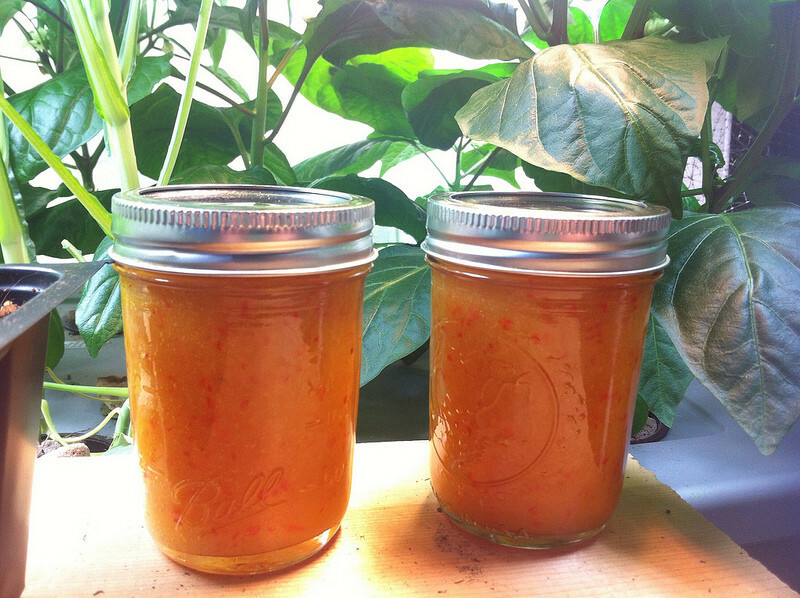 Add habaneros, honey, and vinegar and continue to simmer for an additional 5 minutes. 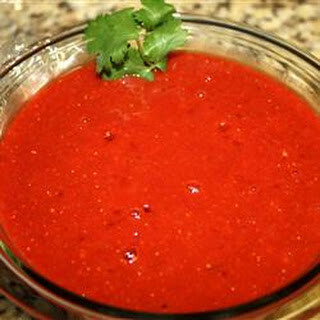 Place sauce into blender and blend until smooth. Place back on stove and simmer uncovered for another 5 minutes. 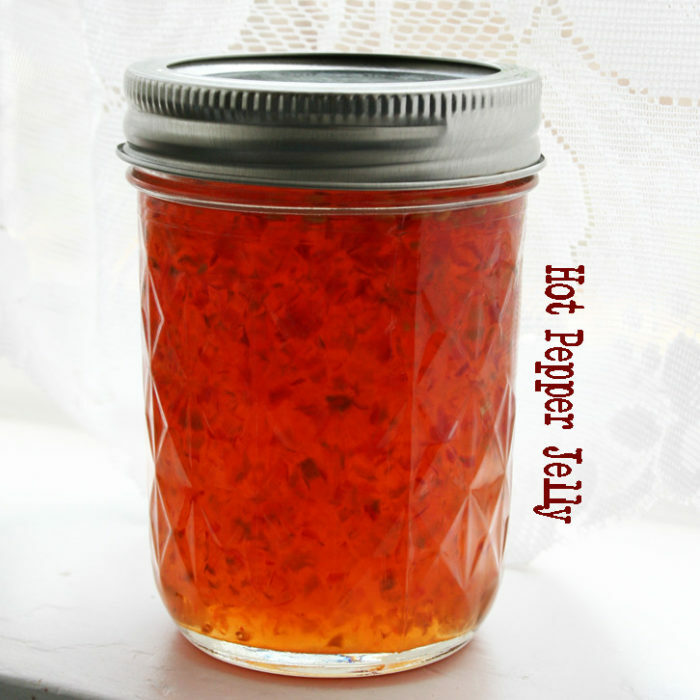 Place hot (temperature) sauce into canning or bottling jar and refrigerate when cold. 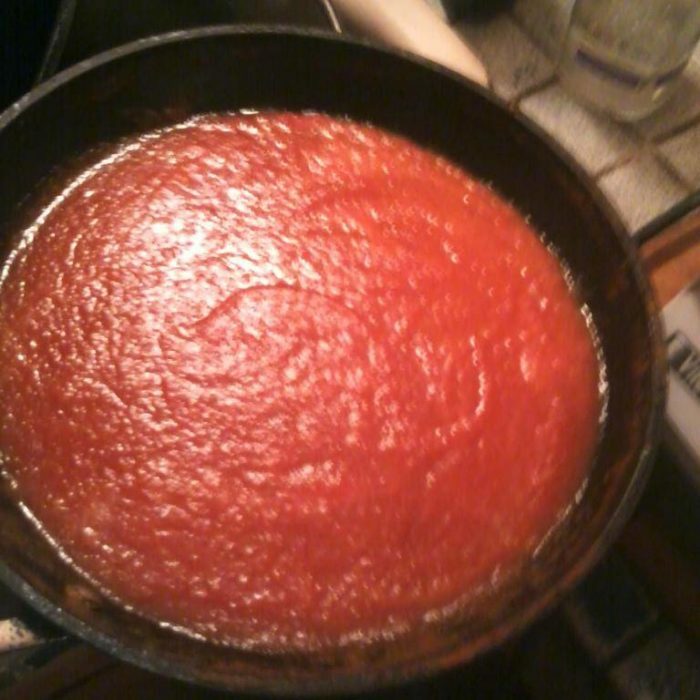 This sauce must be consumed in a reasonable time. The PH isn't low enough for long term storage. 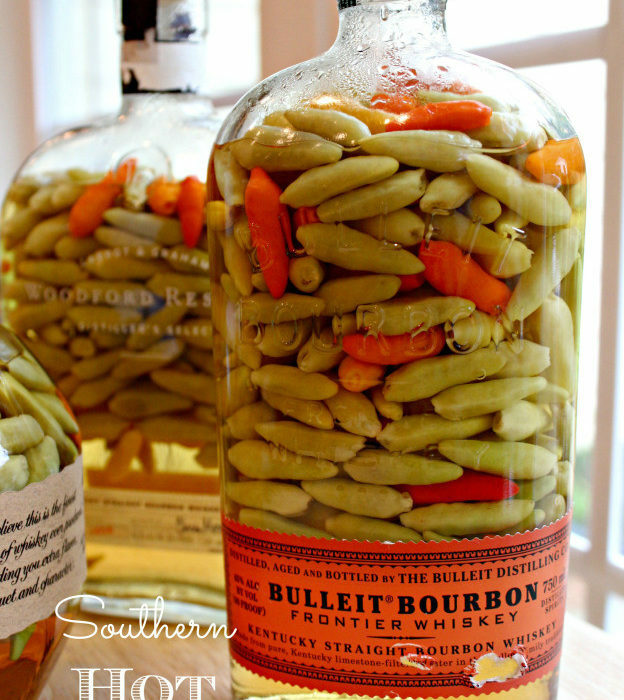 Have you ever added Vodka or Grain to extend shelf life?